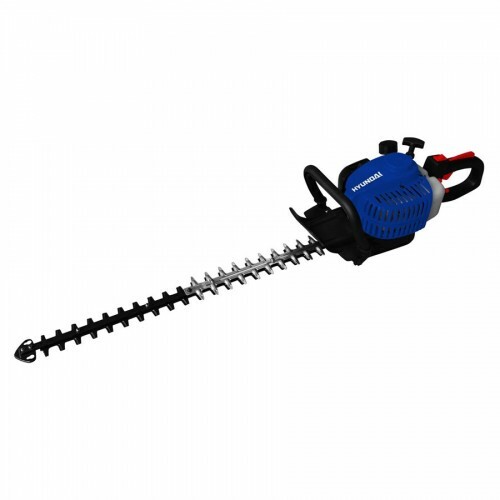 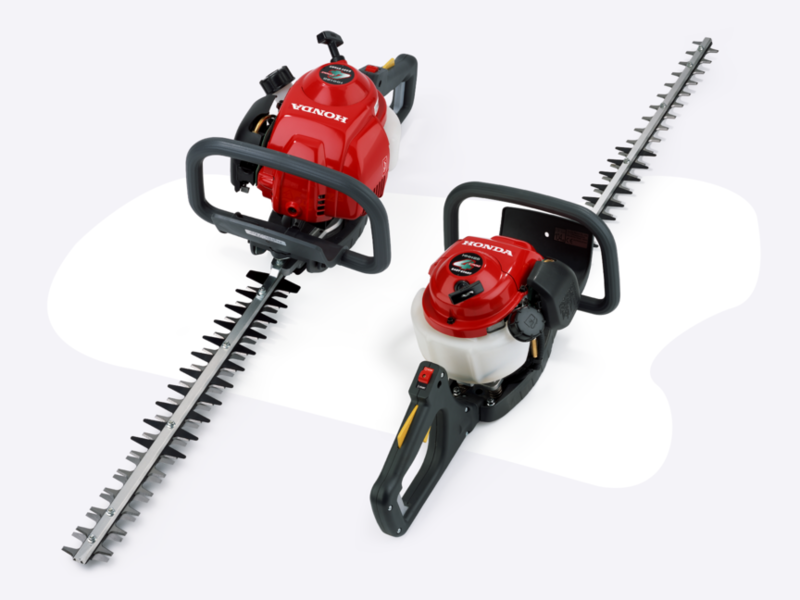 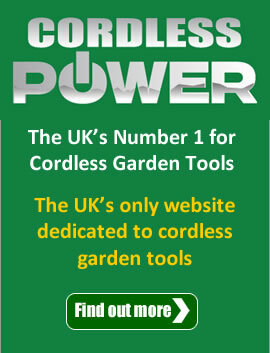 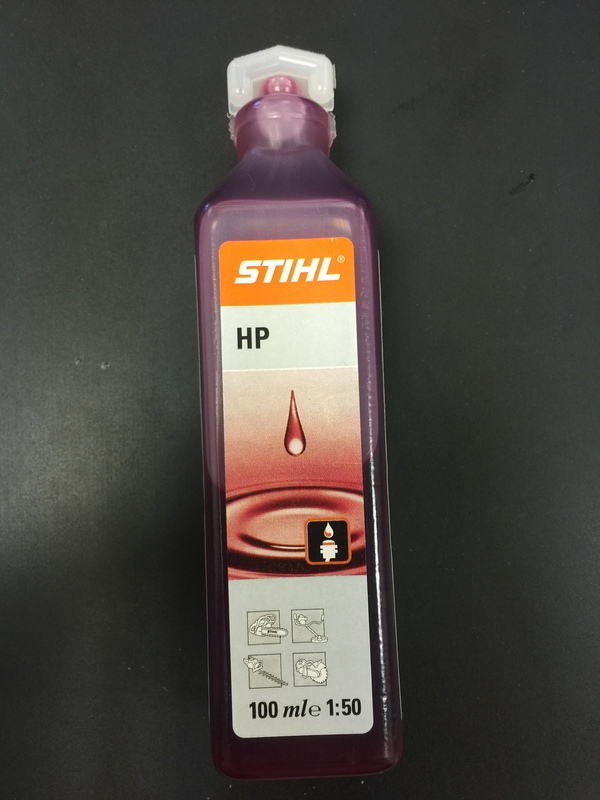 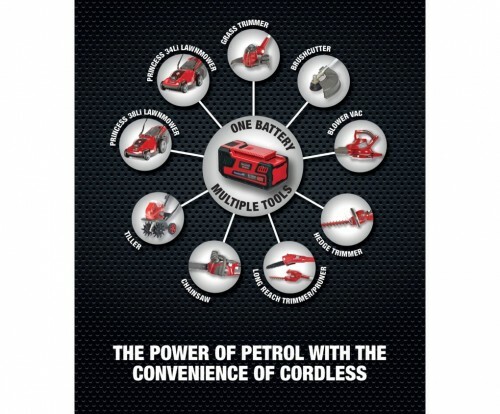 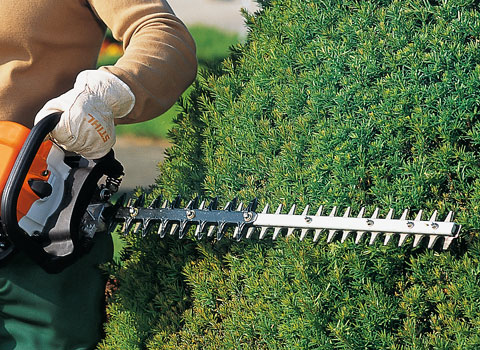 Why Buy a Honda 4-Stroke Hedge Trimmer? 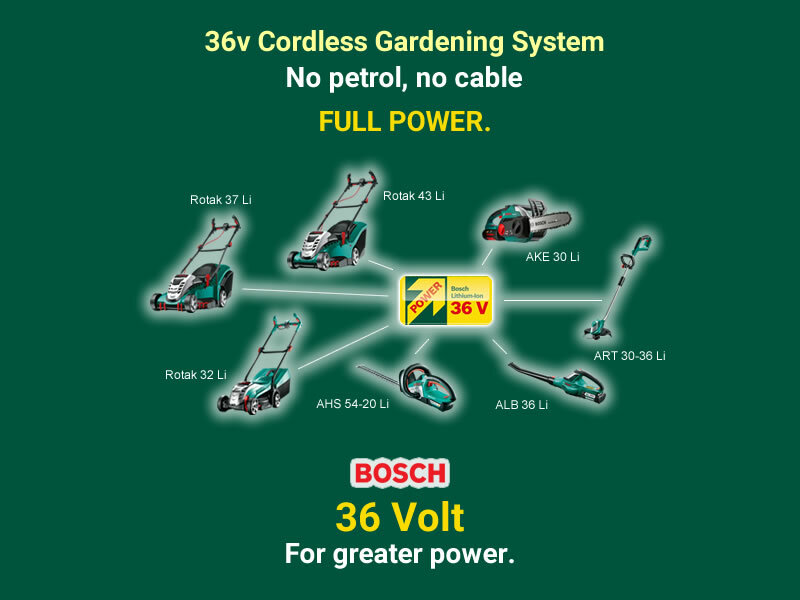 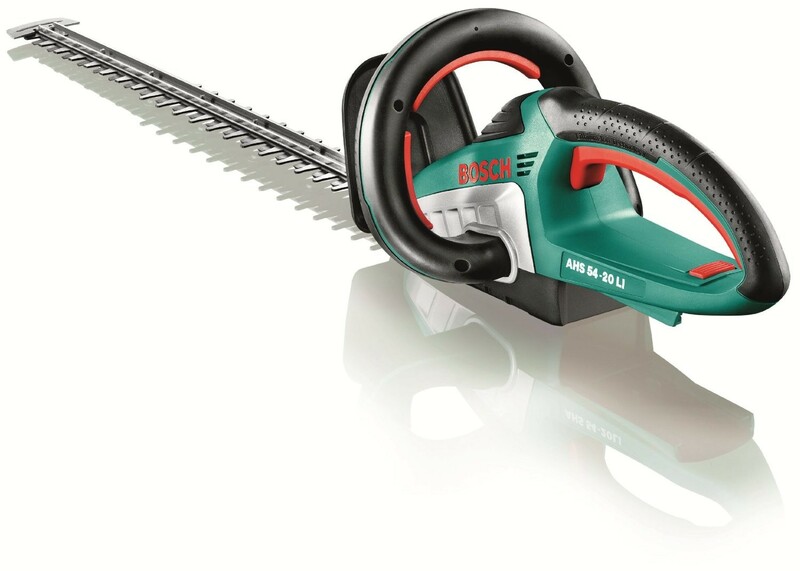 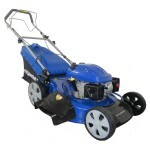 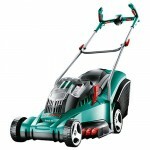 View our latest offers and deals that we have available for the Bosch Rotak 43 Li Ergoflex cordless lawn mower. 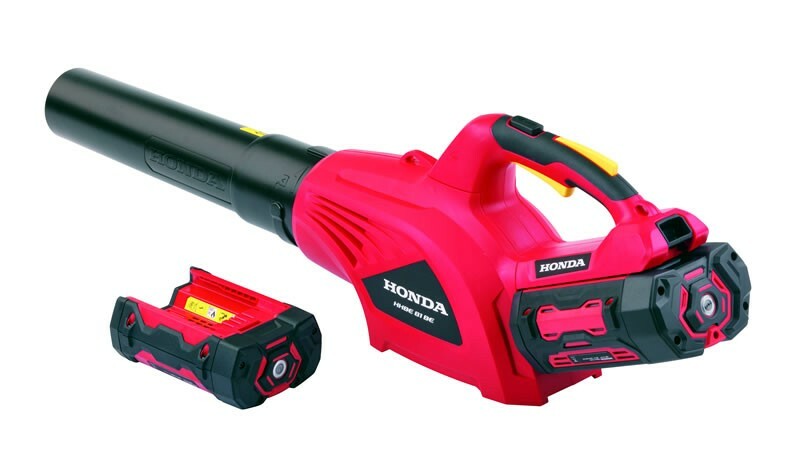 We have four deals available which will save you money, equip you for spring/summer season, and utilise your use of the two batteries that come with the Rotak 43 Li.